International Film and Video Competition. Congratulations to Max Colson and Mati Jhurry, the winners of Tenderflix 2017. 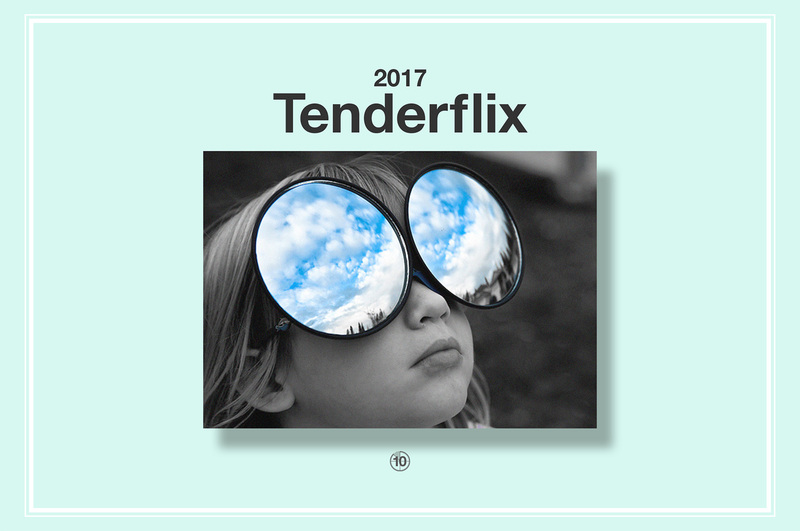 Tenderflix is an international experimental film and video competition organised by Tenderpixel. In its 10th year in 2017, we received over 500 submissions for the theme, Daydreaming. The shortlisted 13 films were screened on 14 November 2017 at Lydia & Manfred Gorvy Lecture Theatre, Royal College of Art, London. Sarah Cockings & Harriet Fleuriot, artists, and the winners of the 2016 Tenderflix Prize. Anne Duffau, producer of A – Z an exploratory curatorial platform; Special Projects Coordinator at the RCA London. Etan Ilfeld, founder and CEO of Tenderpixel. João Laia, writer and curator with a background in social sciences, film theory and contemporary art.